Home hack posts are very popular and really helpful, you can find many great tips for organization, cleaning, and designing in them. And we’ve collected 10 Best Home Hack Posts for your help. Check out! Want extra space in your drawers? Try using some magazine holders to hold your aluminum foil, plastic wrap, and wax paper. Now you’ll have more purpose for that new space.. like turning it into a junk drawer. Store your cupcake holders in a mason jar. This will keep them organized and dust free.. also it just looks pretty darn cool. 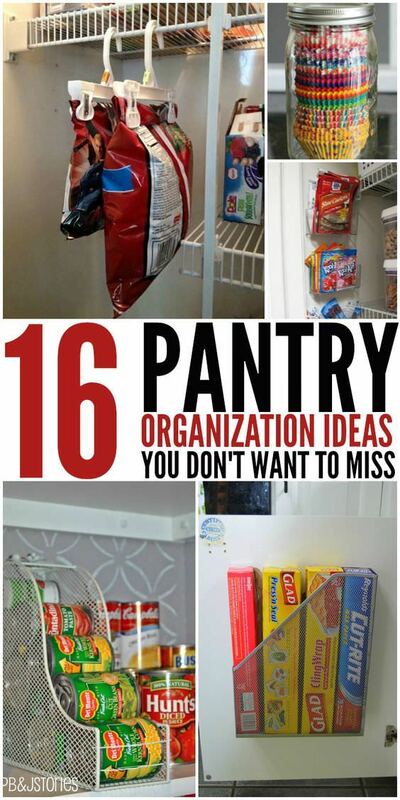 Read more awesome pantry organization ideas from One Crazy House here. Some of these handy tips are sure to surprise you such as wrapping the ends of bananas in plastic wrap to slow down their ripening process (apparently their stems release ethylene gas, the stuff that ripens them fast). Or cover your fridge shelves with plastic wrap so if you have a spill, it’s an easy cleanup. 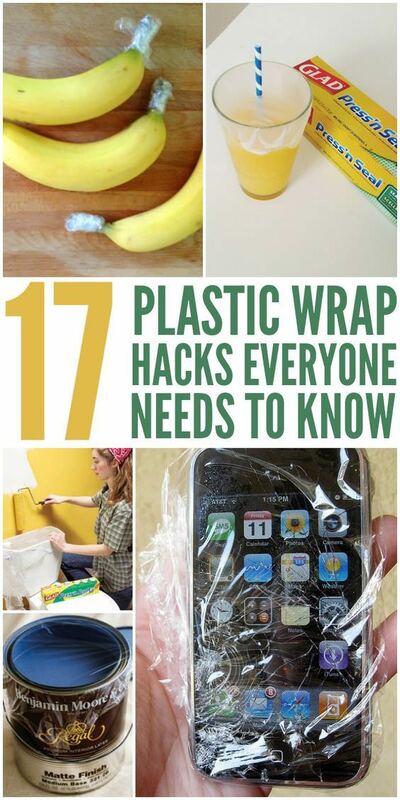 Check out more plastic wrap tips from One Crazy House here. Visit ChasingFoxes to read the full post.